The Refirement Network is a niche business involved in helping organisations and individuals 50+ to understand the opportunities and challenges that the future holds. The convergence of longevity and technology has changed the way we live, work and play. 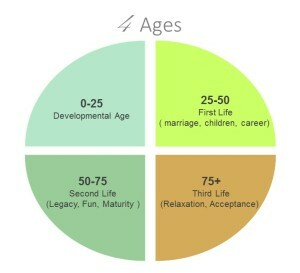 This is the first generation to be given an extra season of life beyond their first career and before old age arrives. Planning for this extra season is what Refirement Network does through strategy, communication, workshops, coaching, education, entrepreneurship, and community.